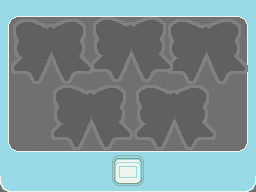 Ribbon/Badge Cases MUST be displayed in your signature or character profile at all times! Here are the templates. 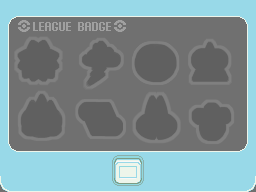 When you earn a gym badge or ribbon I will add it to your case! The ribbon case has room for five ribbons. You need five to gain access to the Grand Festival, though you can participate in seven contests altogether! The badge case has room for all eight badges. You need all eight to challenge the Pokémon League.